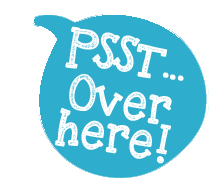 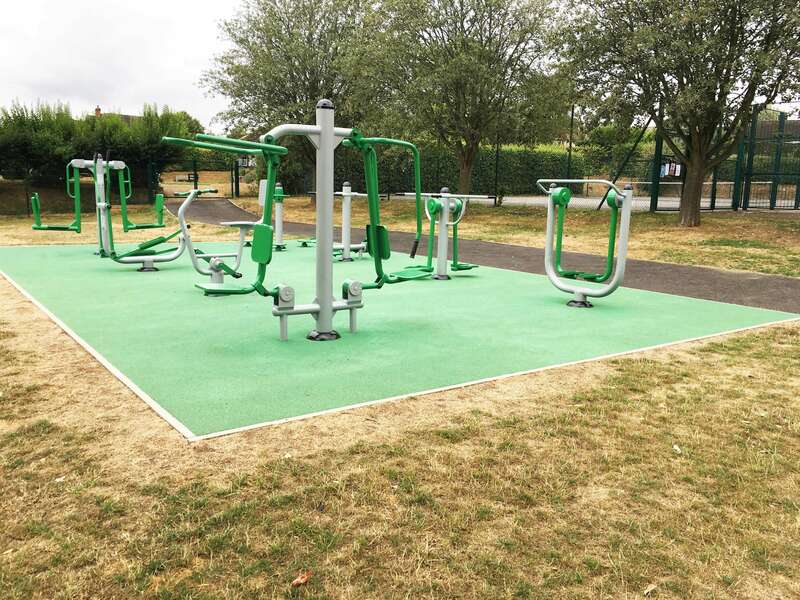 The Client were looking to add an outdoor fitness destination to the community park. 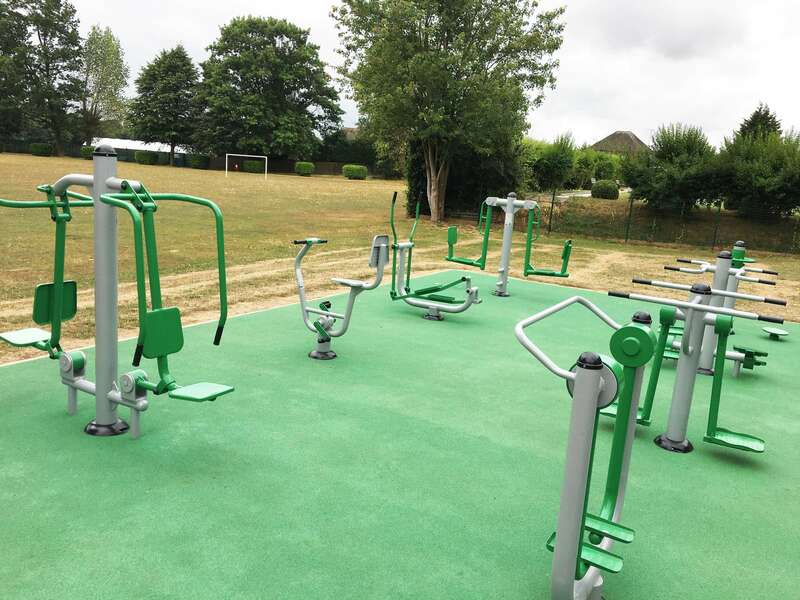 They were looking for a hard wearing surface which would be suitable for all users to access the gym. 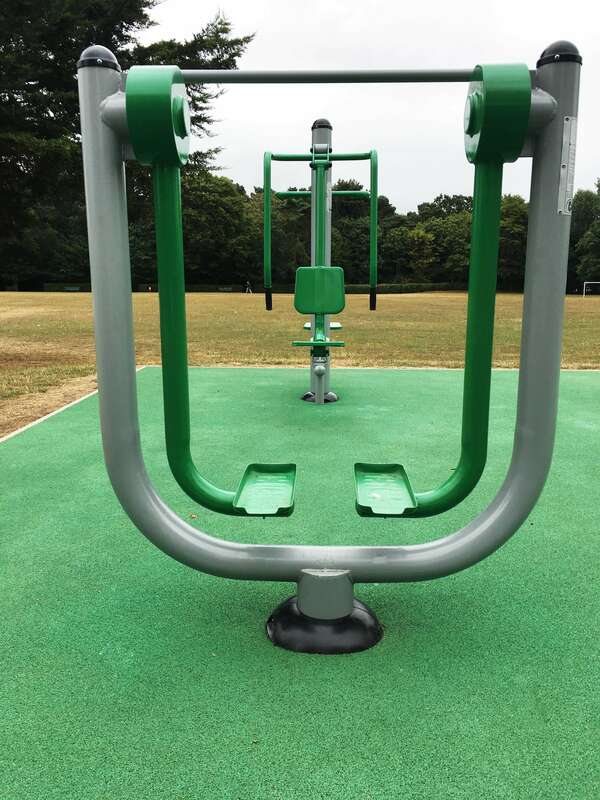 The Client requested a variety of strength and cardio based units which had options for multiple users to socialise while exercising. 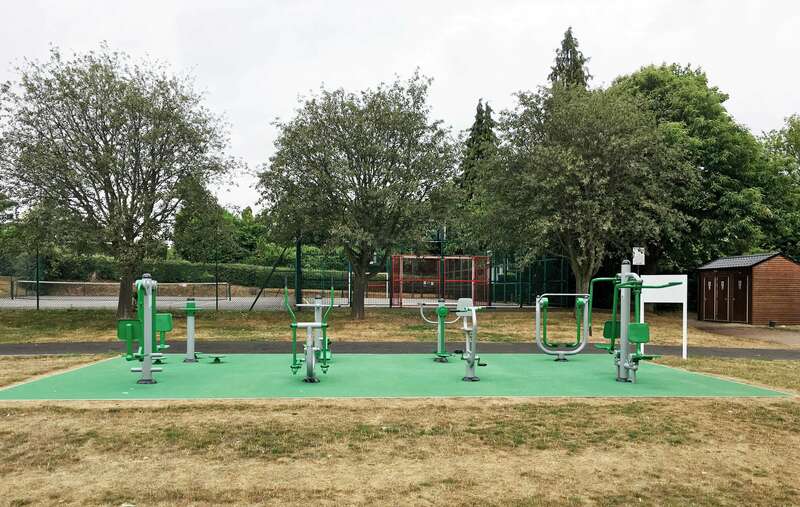 The installation was within a community park which meant the public had access 24/7. 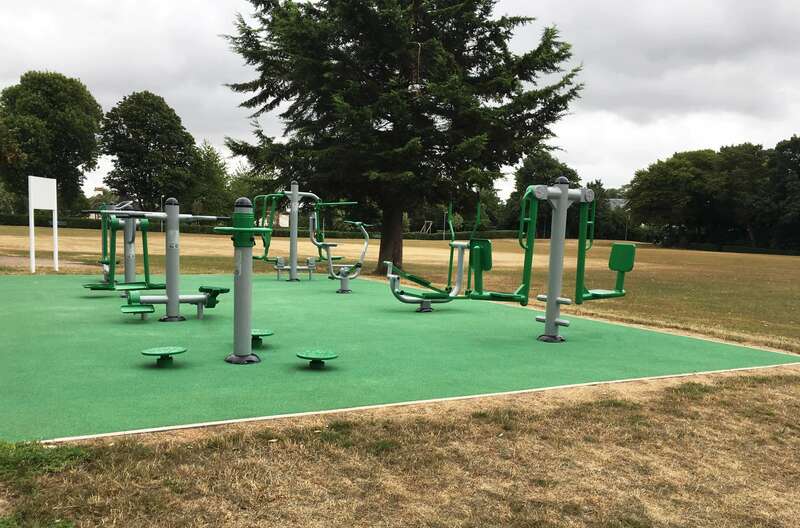 Protective fencing was installed to allow the team to work safely in the designated area, this also helped limited access and protect the public while the works were completed. 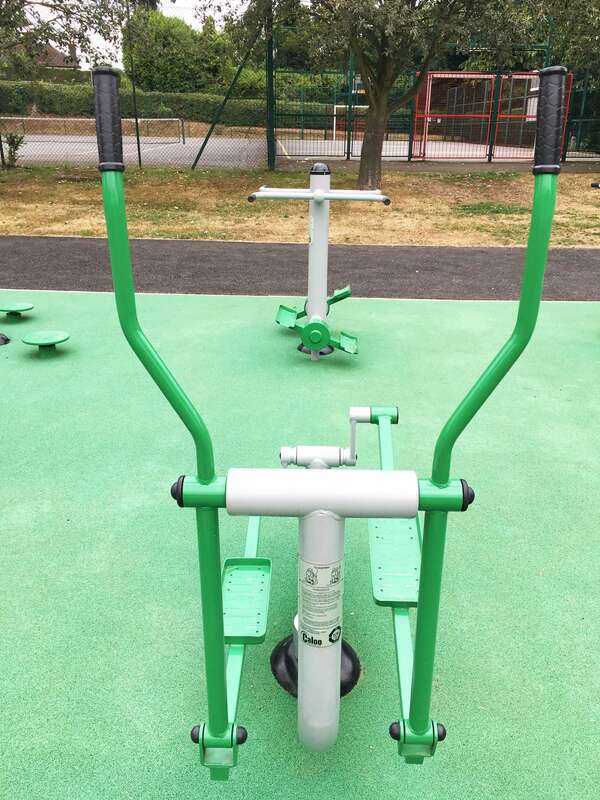 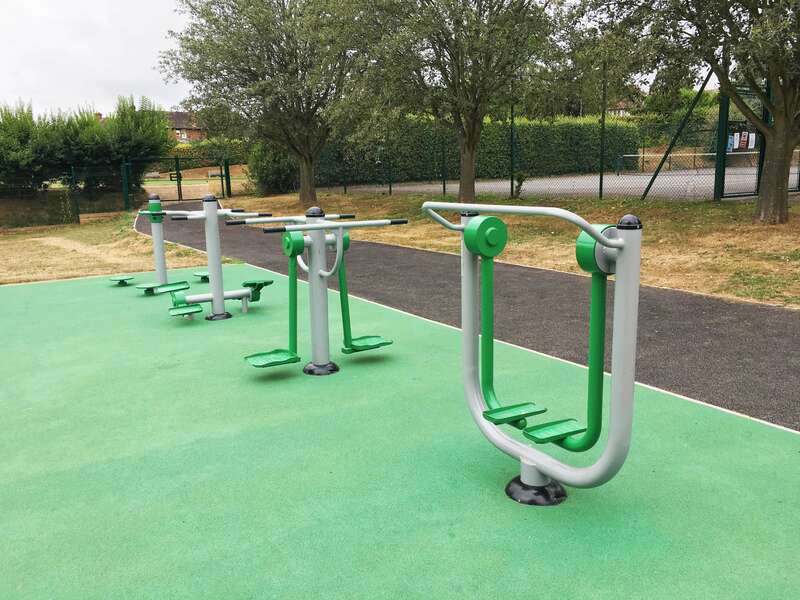 The outdoor gym installation has been a great success and see’s regular use from all members of the community or all age ranges. 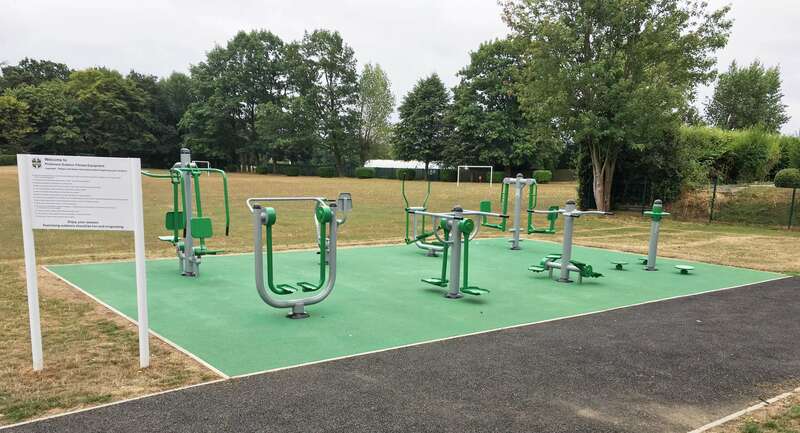 The site was opened by the local mayor upon completion and has seen a rise in use from personal trainers and clients throughout the year. 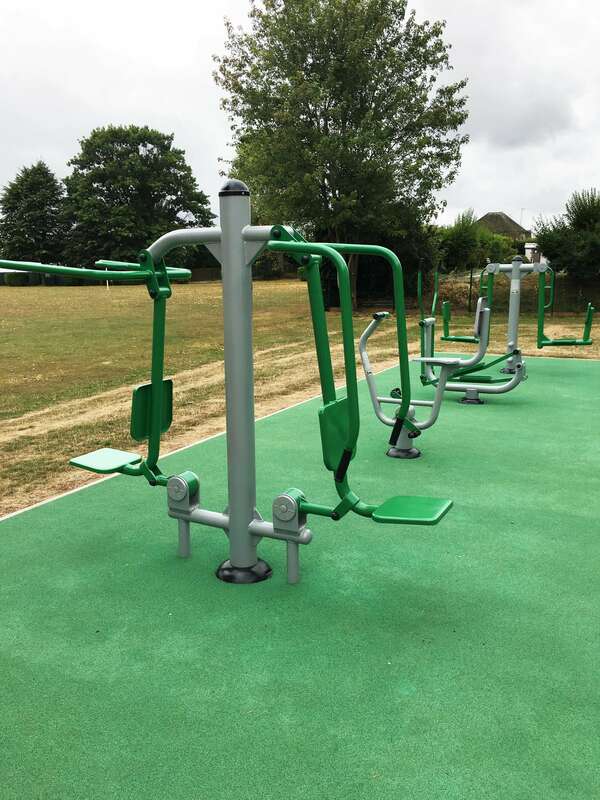 The choice of the wetpour safety surfacing has meant the gym can be used all year round and offers a safe environment to keep fit outdoors.